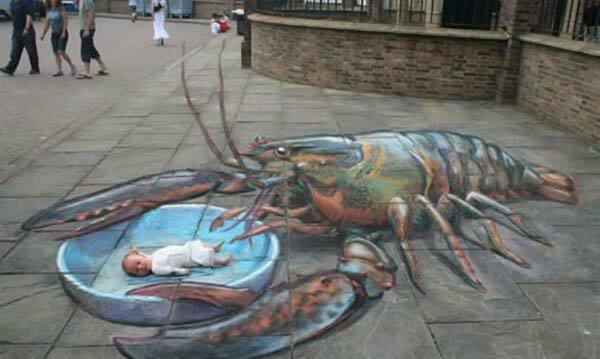 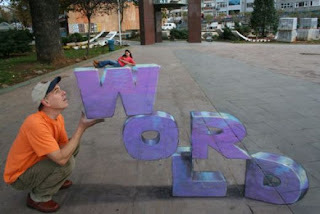 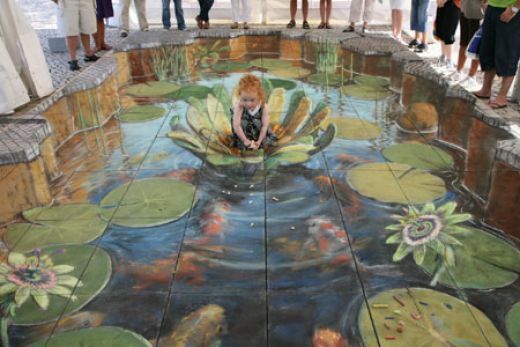 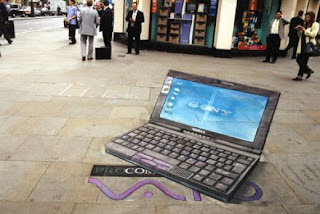 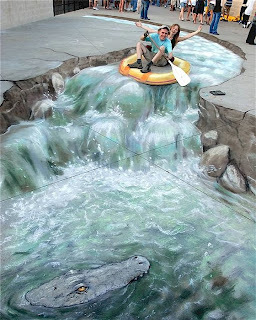 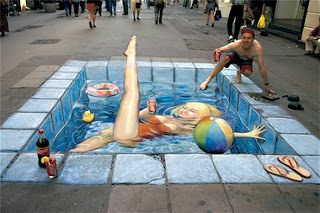 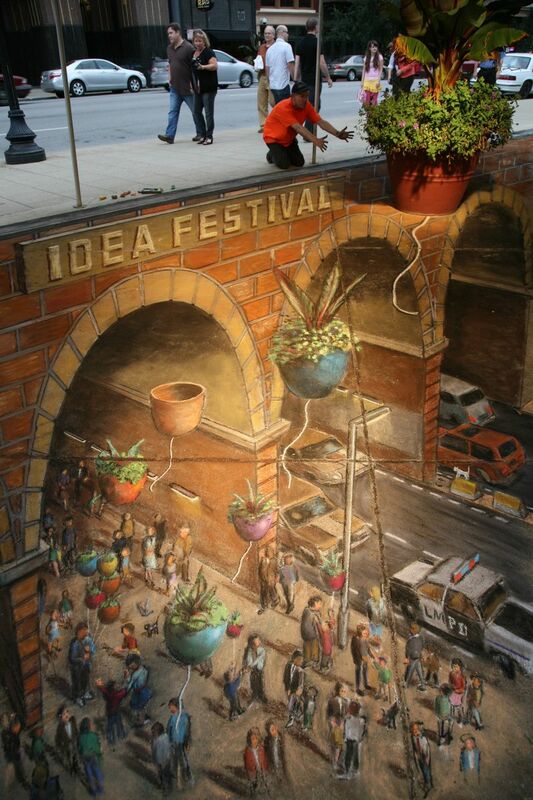 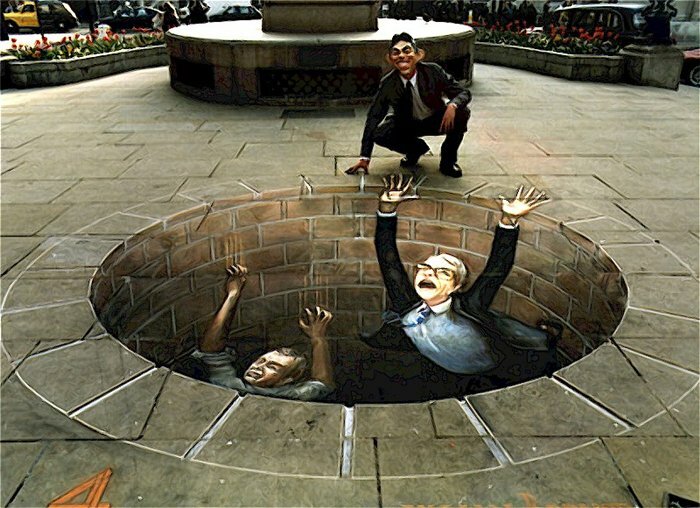 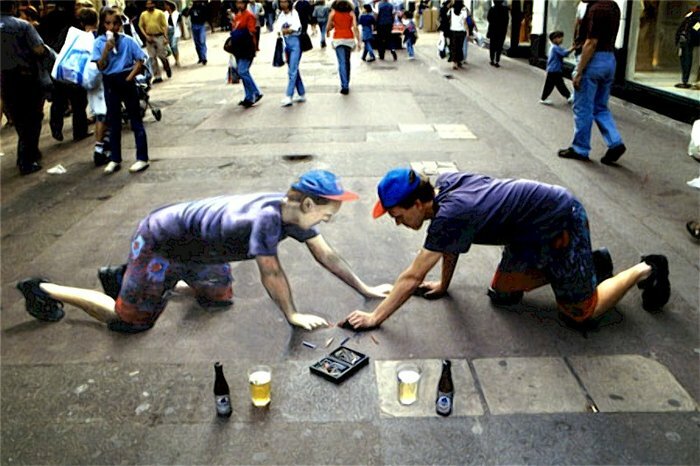 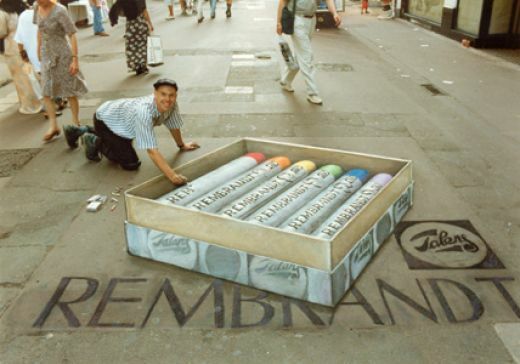 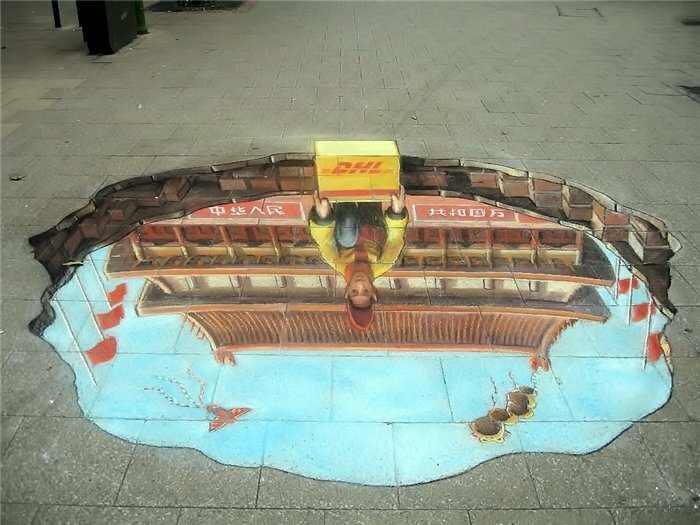 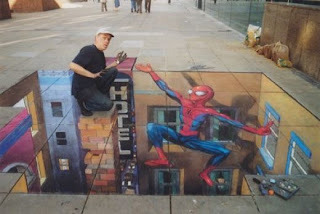 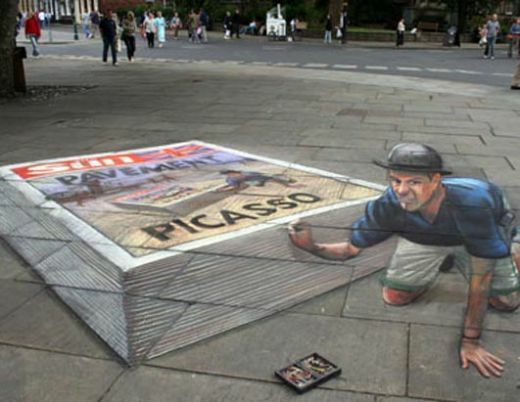 Julian Beever is an English chalk artist who first began his career in 1980. 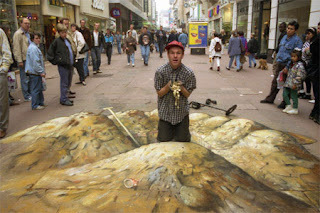 His first contact with pavement art was during the Punch & Judy show in York. 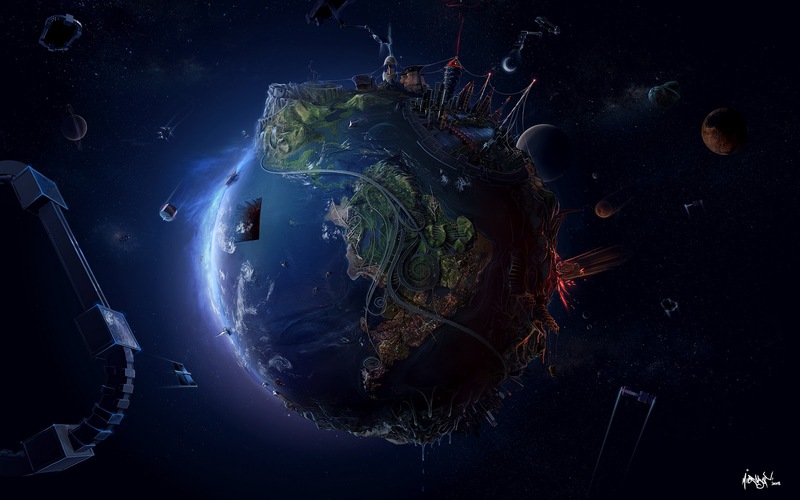 Since then, his relentless and beautiful work has been seen in numerous locations around the world. 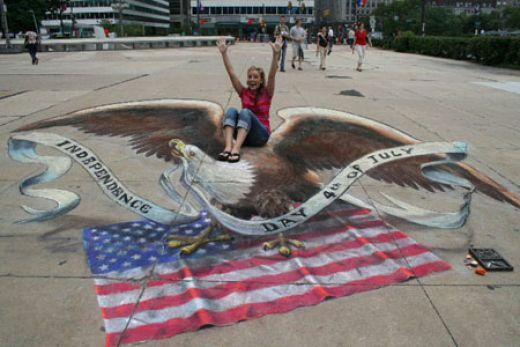 It is noted that a single chalk piece can take up to a stunning three days to complete. Many questioned how Mr. Beever makes a living in such a profession. 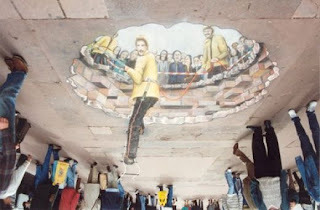 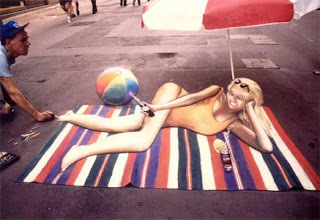 The answer would be companies pay Mr. Beever do create certain murals to be used as an effective form of advertisement.